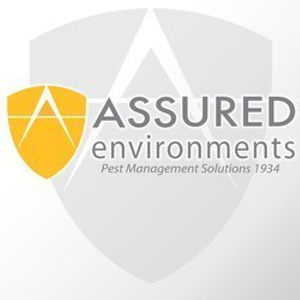 On Jan. 1, 2019, Memphis, Tenn.-based Terminix Commercial is expected to close its acquisition of Assured Environments, which provides commercial pest control services to many of New York’s landmarks, including Rockefeller Center, Madison Square Garden, and the 9/11 Memorial Museum. This acquisition further cements Terminix’s presence throughout the U.S. Northeast, including New York, New Jersey and Connecticut. Terms are not being disclosed. A Terminix Commercial representative tells PMP that Assured Environments President Andrew Klein is taking a position within the Terminix organization. Founded in 1934, Assured Environments has built a culture of customer service and employee satisfaction. More than 200 full-time employees join the Terminix Commercial portfolio. The company will continue to operate separately as it provides commercial pest management for industries in New York and New Jersey, including food processing, education, retail and hospitality.